One of the songs on the Black Panther Soundtrack which got the most attention was Future, Jay Rock, Kendrick Lamar and James Blake’s ‘King’s Dead’, mostly due to Future’s interesting verse. The video was great too. In a weird collaboration, Joey Badass and XXXTentacion have decided to jump on the song together and the concept is that they’re going against each other. Listen below and let us know what you think. Joey Bada$$ and XXXTENTACION are the latest duo to add their own take to “King’s Dead.” XXXTENTACION shared a snippet of what to expect on his Instagram story earlier today. Joey Bada$$ kicks things off with the first verse before handing it over to XXXTENTACION to close things out. Joey Bada$$ and X completely differ in styles but the contrast is what keeps this collaboration interesting. 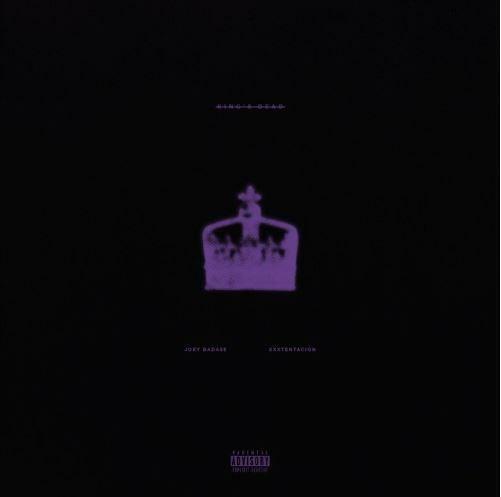 Stream Joey Badass – King’s Dead Ft. XXXTentacion Below! !